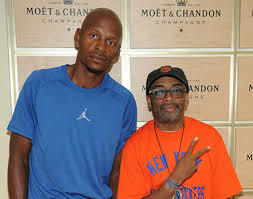 Ray Allen says that he has been talking with filmmaker Spike Lee about a possible sequel to the classic basketball movie, “He Got Game”. The Miami Heat guard played the role of “Jesus Shuttlesworth” in the 1998 film, along side of actors Denzel Washington and Rosario Dawson. The story of the nations best high school basketball player made many of us “hoopers” ambitious, and in some sense feel a connection. From the fame to the temptation, basketball players around the country wanted to experience the luxuries of “Jesus Shuttlesworth”. 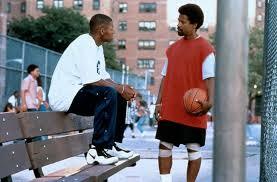 Basketball junkies are definitely wanting a sequel to this sports-drama film!